Our firm was founded handling a complex international dispute for one of the world’s largest banks. Over the past 25 years, we have built on this groundbreaking work to expand our knowledge base, and we now represent financial institutions around the world in their most challenging, high-stakes matters. Clients include US and international banks, hedge funds, asset managers, private equity funds, angel investors, and venture capital firms. We are deeply experienced fighting for plaintiffs and defendants in matters relating to commercial disputes, regulatory compliance, antitrust, securities, and other complex litigation. We formulate aggressive strategies based on each client’s business objectives and deliver outcomes that maximize our clients’ position in the marketplace. Our core strength is winning criminal and civil cases through the intense scrutiny of relevant facts and documents. Experience has taught us the value of leveraging our US based approach in cross-border disputes and regulatory matters. Our lawyers have successfully represented financial clients faced with regulatory challenges by governing agencies in the UK, France, Germany, Ireland, Luxembourg, Spain, and the Caribbean. For more than 15 years, Dontzin Nagy & Fleissig has acted as outside general counsel to a global asset manager with more than $20 billion in assets. The client was successfully guided through significant regulatory investigations in the US, the UK, France, and Spain. We also successfully represented the client in connection with a multi-billion dollar claim against the business and its CEO by a former employee who alleged that he had been promised a partnership. 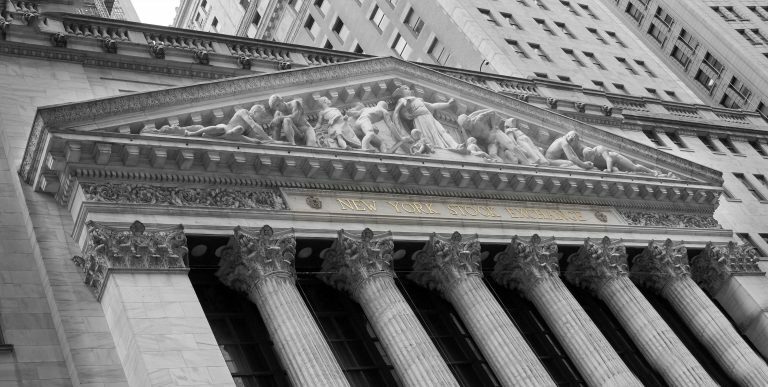 We represented a New York-based hedge fund manager and his firm in defending securities fraud and other claims asserted against them by the US Securities and Exchange Commission in proceedings in the US District Court for the Southern District of New York. After oral argument on defendants’ motion to dismiss, the SEC agreed to settle the claims without any finding of fraud on the part of the defendants.